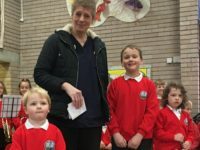 The Easter Bunny visits Fairways Newydd in person! 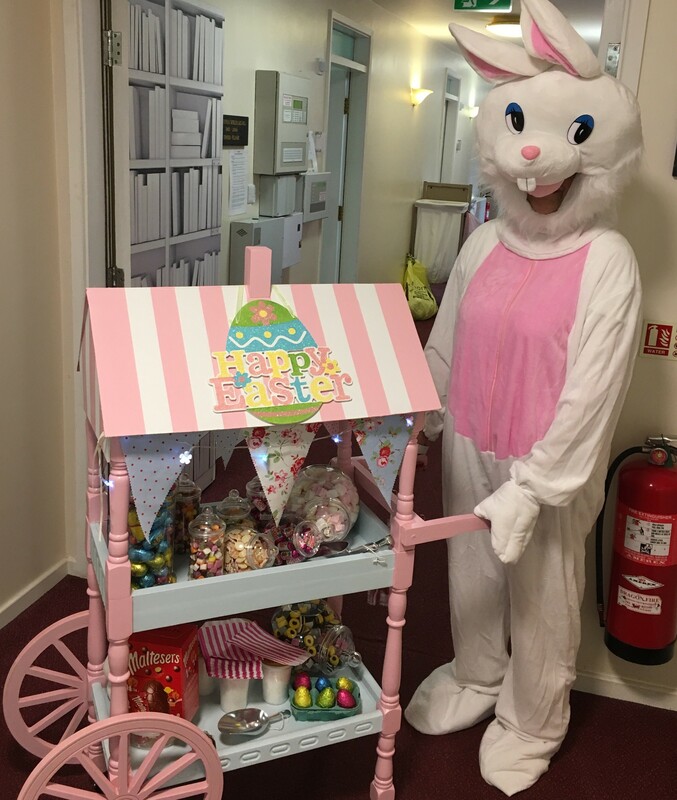 Pam Cuffin, our Activities Coordinator at Fairways Newydd went all out this Easter Sunday to ensure that our clients had a very special visitor. Pam had created a special Easter gift cart that she (sorry, The Easter Bunny) took all around the home to deliver eggs to our clients. That’s real dedication!